Welcome to the Building Inspection group of SmartGuy.com. Feel free to interact with other professionals from across the world. You can find professionals, find deals on services, find professionals who might barter, or simple post questions, comments, or suggestions. A building inspection is an inspection performed by a building inspector, a person who is employed by either a city, township or county and is usually certified in one or more disciplines. A Building inspector should be qualified to make professional judgment about whether a building meets building code requirements. 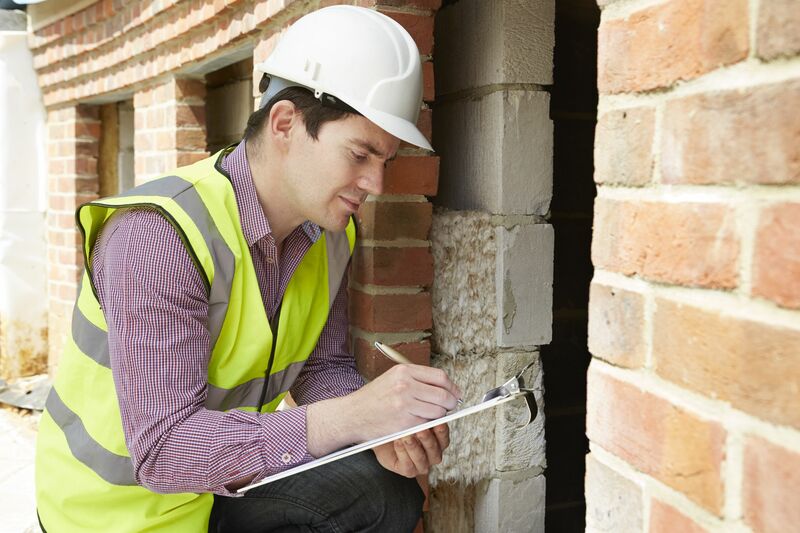 A building inspector may be certified either as a residential or commercial building inspector, as a plumbing, electrical or mechanical inspector, or other specialty-focused inspector who may inspect structures at different stages of completion.